+ Mekong Merchant: 5 minutes. + Snap Cafe: 5 minutes. Why Should You Choose Glenwood? + Located in Thao Dien - the ""lungs of the city"" with fresh air provided by the river and an abundance of newly built green areas. 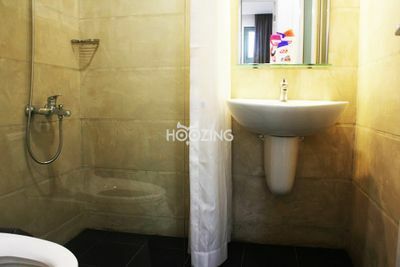 + Apartments designed for your comfort and convenience. + The ventilation system provides fresh air for all apartments. + Water filtration system with high drinking water standards. 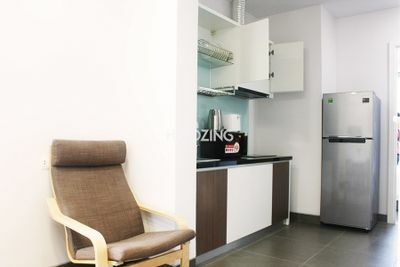 + All apartments are furnished and with equipped kitchens. + 100% backup electric generator. + Bill invoices all - in - one. 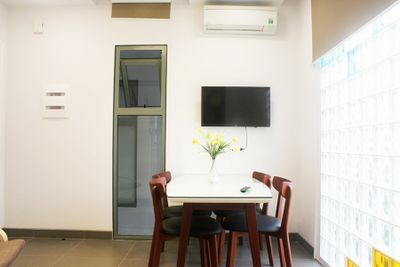 Welcome to Glenwood service apartment chain, the gathering of a comfortable, warm and friendly living space, ideal for you and your family when you live and work in Sai Gon. 4km from the West of center, Thao Dien is the only area in Sai Gon surrounded by the river-Seen as the lungs of the city, giving a fresh way of living all year round. 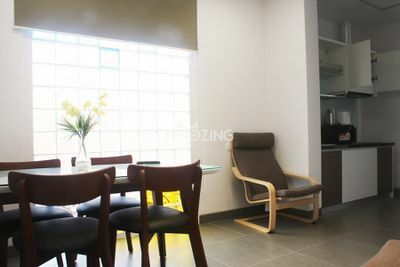 Glenwood is in an area with a wide range of international schools in Thao Dien: AIS (Australia International School), BIS (British International School, ISHMC (International School Ho Minh City) This apartment building service is near Metro Market, An Phu Market, and the Subway system. From Glenwood, you can walk to international clinics, Mini markets, Flower shops and Restaurants which serve the finest European and Asian cuisine in the area. 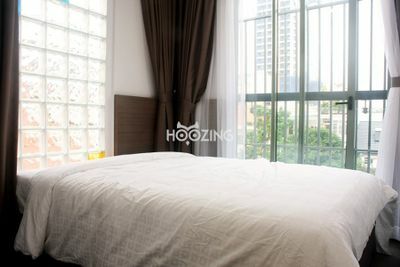 Due to the convenient traffic flow, it only takes 10 minutes to the CBD and 30 minutes to Tan Son Nhat airport. In the past few years, Thao Dien has all ways been the first choice for almost all foreigners living and working in Sai Gon and Ho Chi Minh City.